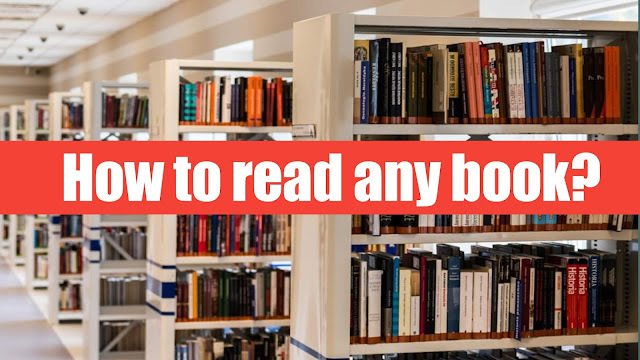 How to read any book? Friends, what is best source to store knowledge? It is undoubtedly the books. But now the technology has become fast much information is stored in the websites, YouTube videos, eBook etc. But we cannot replace the books because we are more comfortable to read the maximum knowledge in books only. We have practised this since childhood so it is more joy for us to hold book and read those words. A good book can be a good friend of you. Our ancient time people had maximum knowledge and experience about this world. They experienced this beautiful life and they stored their knowledge in written form for younger generation to know what is good and what is bad. How to live in this world? This knowledge includes autobiography of a person which we can know how he struggles to reach this goal? He made path for us to move in that field as easy as possible by sharing his experience. Many times lot of people took their life biggest decision by reading books and more over lot of people work ship the holy books and they followed all the paths. So you can understand what we have given importance for books. For many people book is a like a well wisher, like a motivation charger and for some it is like a god. Many people build their life by the knowledge of books. For reading such type of books, we must have some dedication and devotion towards it then only the knowledge enters to our mind. We must keep our surroundings clean, silent and avoid distraction as much as possible. Our reading place should be like a place for meditation. Our 100% concentration only helps us to enter the inner world of the book. Even sun needs lens to burn paper. Same way our multiple direction thoughts need concentration to converge and this way we can gain ultimate knowledge. Swami Vivekananda who was the master of concentration managed to read a one volume of book a day and he is memorize it for long time. If anybody asks him any question about that book, he used to answer word to word. This incident shocked Akhandananda , he questioned swamiji how it is possible? Swamiji answered, first we have learnt the letters in our childhood and after we learnt to read words to words. Our concentration and practise increases to read sentences by sentences. So as the same way practising with intense concentration we can also read paragraph by paragraph and page by page in a seconds. So it is the practise with 100% concentration make whole page to look like a simple thing and we can read volume of a book. This is wonderful technique. Recollect those readings in your mind and make down the points. Memorize those points often and often to keep that in memory for long term. This is the way we can be mastery of anything. Have you ever noticed these friends when you decide to do work and you are doing that work with some commitment then a sudden phone call or an email can take your complete direction towards it and that simple email notification will take you to another social media platform and this goes on for hours together and your commitment will breaks to complete that work. 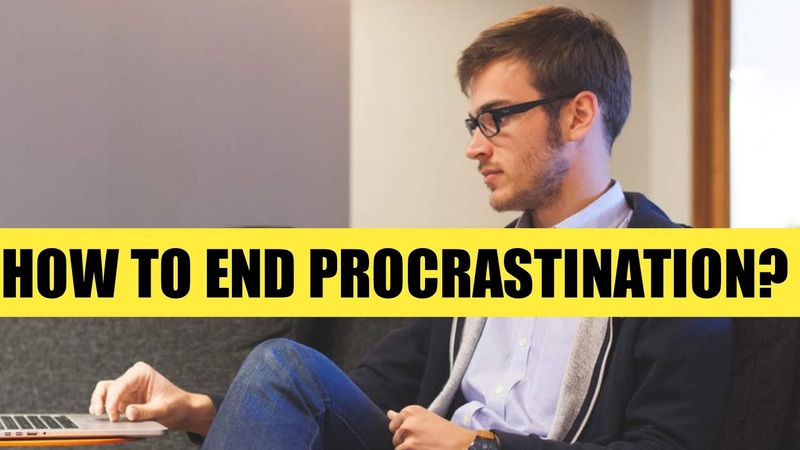 This is what procrastination is all about; it will provoke us to do unimportant things in important time. We postpone our work day by day and that pressure will daily kill us deep. Moreover this pressure tells us every minute that we have lot of work on our shoulders and this thinking of us will also demotivate us to do that job. Postponing our work will affect our quality of work. Obviously 30 days work plan when reduced to 7 days its quality will certainly affects. Then, what is the solution for this procrastination? Tell yourself how important is this work for you and what rewards can bring you from that work. Always set your vision to year success not for hour success, this convince you today’s hard work will reward you so much success after sometime. Some people they don’t stick to one decision they keep on changing their decision. Don’t find perfectness in all the things, sometimes perfectness from your view may differ from other people. Don’t spend lot of time to find perfectness in your work because in that time your opponent may submit same work cause you major distraction. 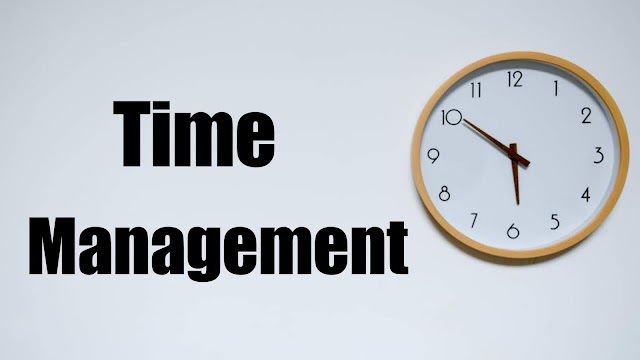 Set the time for everything you work and control your mind like “In that three hours of my work, I bring all my possibilities to make that work best”. Limiting your time makes your mind to think fast and you know this, great decisions are only made in seconds. May you have noticed this, we work more under supervision but when it comes to our own we become lazy. So this is the feeling that somebody is looking on you everyday makes you to involve in that work. In the process you are surrendering yourself to someone else but it will not solve your things. Be master of yourself and don’t need a reason to salute anybody. Always be creative in your work, this will explore new things in your work and makes you happy to solve all the problems in it. Explore the joy part of your work and finish it first. So this will boost your confidence of achieving your work. Friends, watching social media is a habit made by you but it can be replaced. Just do this, put your cell phones, laptops and other things from out of the room or hide them just like they must not see to your eyes and listen to your ears for 3 hours. What will happen just see? Do this for one week and put your concentrating highly intense thoughts on your work for those three hours. This rewards you big change in achieving your goals and that pleasure will always boost you do your work. In this way your boring work can also become most lovable habit of your own. Only focus how you can work better. Think on positive side of your goal and it may be 20% chance of success but focus that 20% very well. Don’t give any chance to victim for failure. Take 10 success plans and work on 5 best plans with at least 2 backup plans without fail. This type of attitude will give you the confidence that you will never loose in your work and this way you can be victorious. Continues work can depress your mind. As we all know a tired mind can’t work efficiently. In that time be cool and go for a walk or a sleep to refresh your mind. Charged battery can only work more than low battery. Spend time with friends and discuss any problem related to work with your colleagues. Calm mind can give more wonderful ideas than a stress one. Always distance view of any problem can give you a clear picture about it. For that distance view use your rest position and come back with all new ideas to operate it. Give always some time to think about your work, what’s going wrong with it to correct it and what’s going right to repeat it. Analyze with multiple experiments to see the result good. An experience man cannot measured by his age but he can measured by his work. This is the key factor here, how many times you worked on the things will make you perfect. All it takes to do is to start our work. 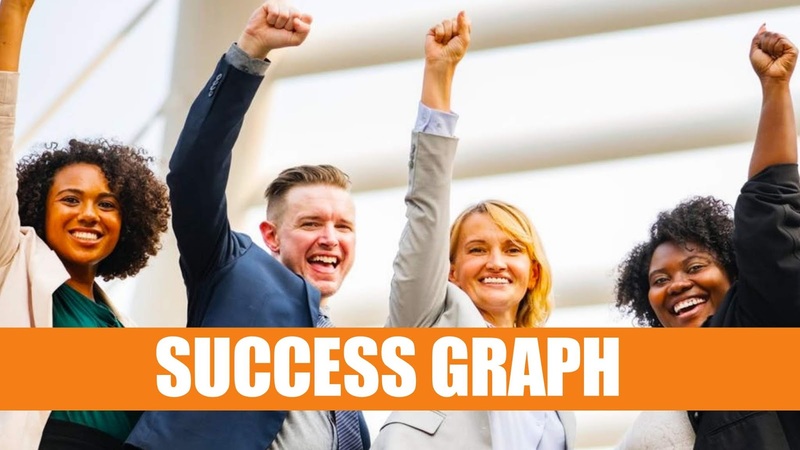 It is what 50% success. When we start it and it will finish itself to a greater end. I hope those 9 tips will help you in overcoming your procrastination and help you to achieve your dream.